We have begun our campaign to raise funds for our Volunteer Program at Amy's Farm. Our goal is to raise $15,000 to support our Volunteer Coordinators in 2019. We love Romeo! 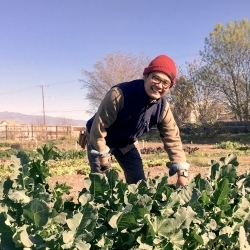 He is one of the Volunteer Coordinators at Amy’s Farm. He teaches and leads the many volunteers who come to help in our gardens. He also helps to grow, harvest, and manage our produce stand. 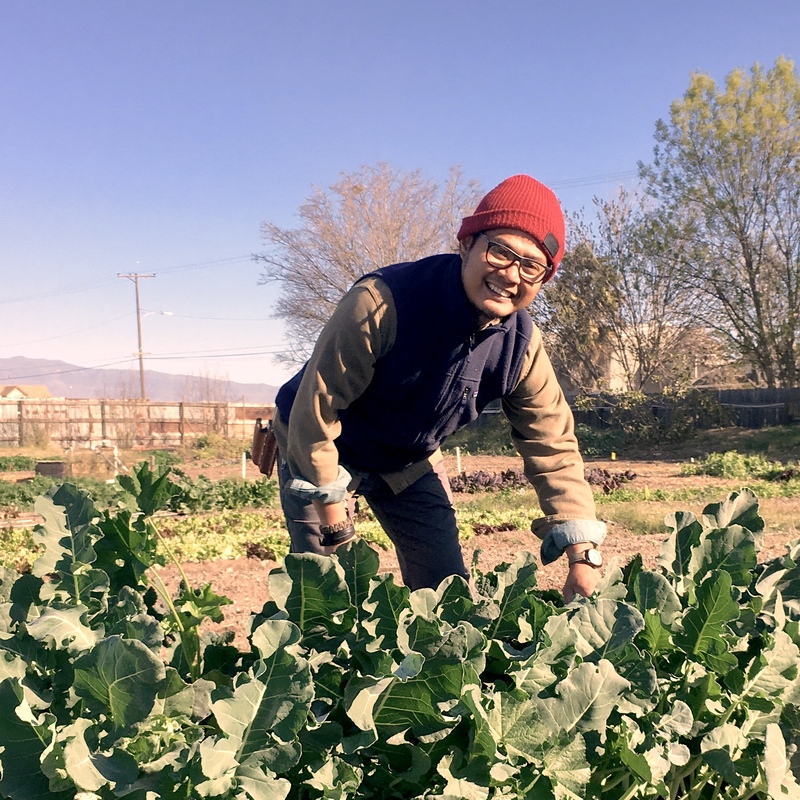 Our Volunteer Coordinators have become a vital part of the Amy’s Farm community. We are currently raising funds to keep this position going strong in 2019. Amy’s Farm is an Educational 501c3 NonProfit company. When you donate, you will receive a donation receipt for your tax records. Thanks so much for your support! Meet Mariha, a friend of the farm who consistently volunteered and moved into a position of leadership as Volunteer Coordinator. Through a generous donation, we have been able to employ Mariha and others like her who fulfill the same position as a vital part of Amy's Farm, overseeing the farm stand and volunteers who give their time. The time has come to ask you, our loyal customers, to help us raise $15,000 so that we can keep this position open and our Volunteer Coordinators employed in 2019. Support Amy's Farm through the giving of equipment, building materials, and furniture! Support Amy’s Farm with a tax-deductible donation. 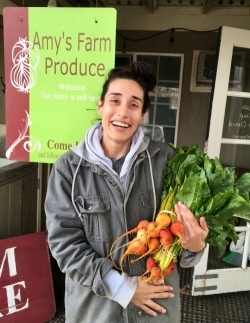 Amy’s Farm is a 501c3 non-profit organization; in addition to educating the public, we also cultivate and preserve the land. Your tax-deductible contribution will support the preservation of the land and maintenance of the facility while furthering our educational programs. Make your year-end donation today!